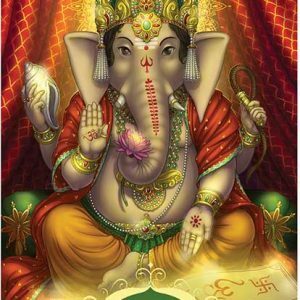 Lord Ganesha, the renowned elephant-headed god, is one of the most revered and worshipped deities in the Hindu pantheon. 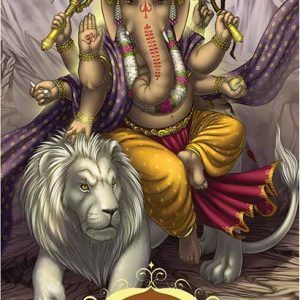 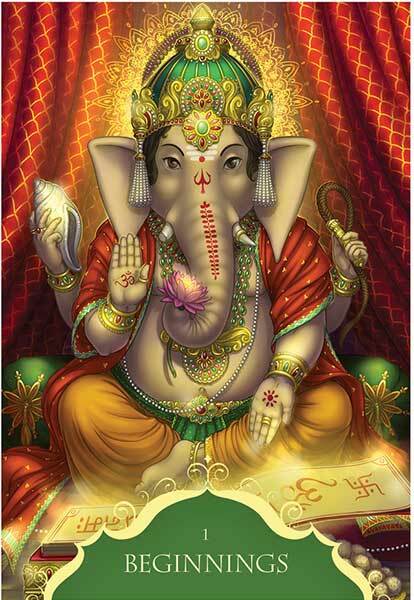 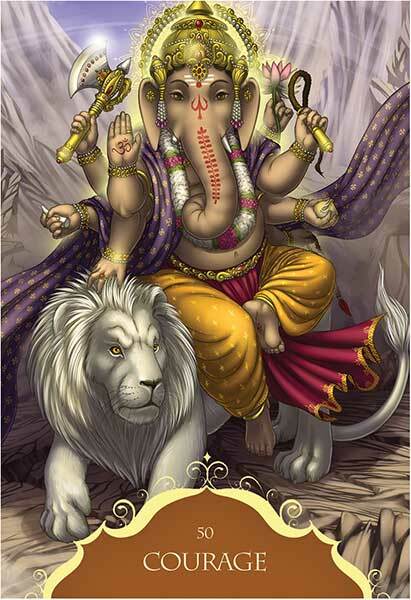 Ganesha’s energy has the power to clear obstacles, bestow wisdom and promote prosperity & success in all ventures. 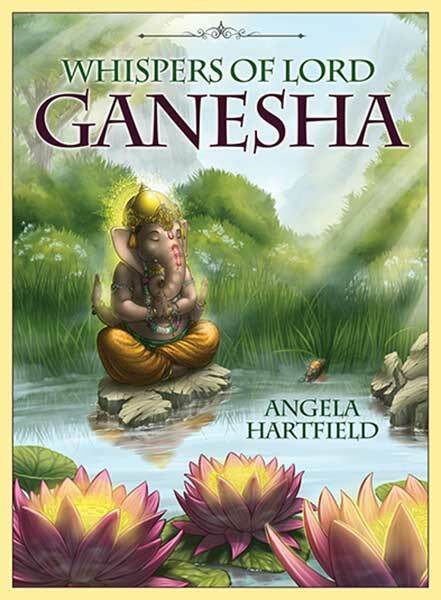 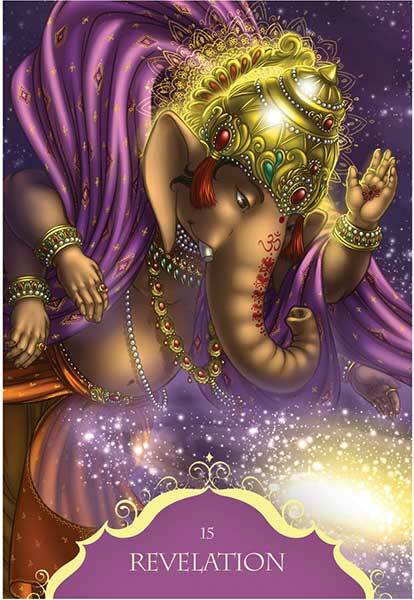 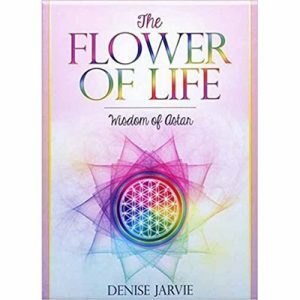 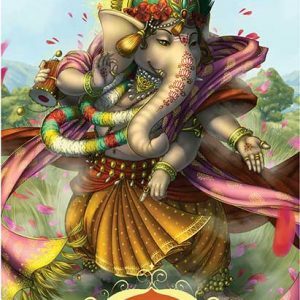 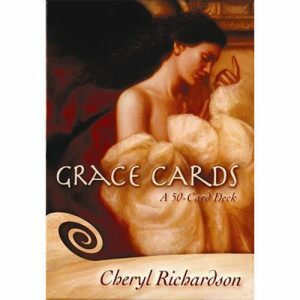 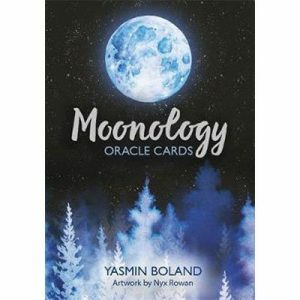 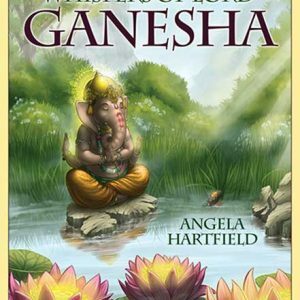 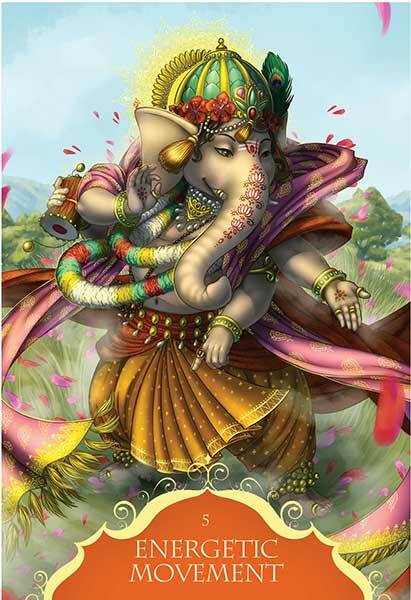 Work with this unique deck to invoke the blessings and protection of Lord Ganesha, patron of the arts and sciences and keeper of great knowledge. 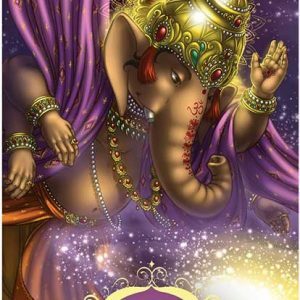 Call on him whenever you feel yourself in need of inspiration, guidance, and a clear path through the obstacles and challenges that lie ahead.